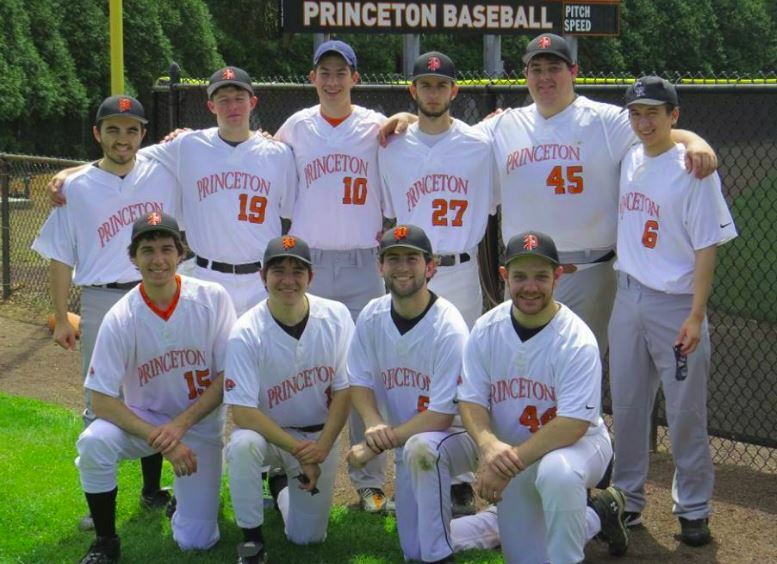 Three nights before his 21st birthday, Princeton junior Jacob Kaplan found himself in the emergency room of a local hospital with severe stomach pain. Six days later, he received his diagnosis – stage 4 angiosarcoma, a rare cancer occurring in fewer than one in 10,000 cancer patients. 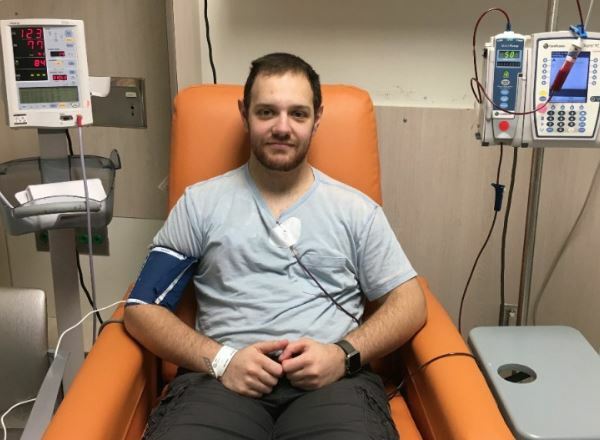 A gifted programmer and zealous baseball player, Jacob is gearing up for a battle against cancer and plans to return to campus and complete his computer science degree upon recovery. 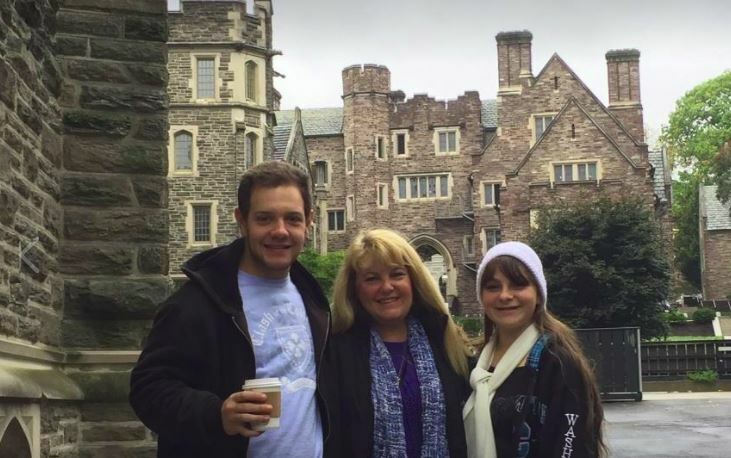 Jacob, who is on full financial aid at Princeton, shared his story on a GoFundMe campaign last Saturday. In one short week, the campaign has raised over $87,000 of the $100,000 goal from over 1,300 donors. But, due to the rarity of angiosarcoma, its treatment costs significantly more than that of other cancers. Jacob has pledged any contribution exceeding the cost of treatment towards angiosarcoma research, a field still limited in information. In an interview with The Tab, he recounts a moving narrative of diverse communities coming together and rooting for his recovery. How does your day look like since you received your diagnosis? There are two kinds of days. On some days I’m receiving treatment — including chemotherapy — which makes me very exhausted. Some parts of my treatment can get somewhat invasive. One procedure requires a drug to be administered through a catheter, and you really feel it when the drug hits you. On other days I’m at home resting. I was able to regain my appetite after a few chemo sessions so I’m trying to be a bit more active. So basically I have a two weeks on, one week off schedule. I also unfortunately sustained a leg injury before my diagnosis so it was a bit difficult to move around. But, I’ve gotten a lot of support from friends and family, who come over to bring food and deliver mail. Did the university as a whole extend any help to you? They’ve been very supportive and have actively reached out. At the beginning, when a lot of things were up in the air, the response of all my professors — before they even heard of my diagnosis — was to please not worry about anything. Through the grace of the computer science department, I’ll be able to finish and receive credit for my independent work while I’m sitting around here. Wow. What does your independent work involve? It’s for one of the seminars that would help future Princeton students learn computer science. My project is to help make a new assignment for the priority queue concept for COS 226. It’s similar to the previous assignment. The previous one used the 8-puzzle problem, and the current one will use the same data structure to solve the game 2048. Do you aspire to be in a computer scientist in the future? I’m definitely going to come back to computer science. I had an internship lined up this summer with Qualtrics in Utah. So after I get better I may pursue that opportunity again. How was the experience for you, from being briefed about your condition to seeking treatment? I guess I kind of jumped in at the deep end when I came home. I came home on a Sunday, and by Friday I was getting my first chemo. So I really had very little time to process my diagnosis. I got my diagnosis on Tuesday, and saw an oncologist on Tuesday, Wednesday, and another one on Thursday. The first two weeks essentially involved me living at hospitals, ranging from our local Kaiser Permanente to an oncology center in Santa Monica. 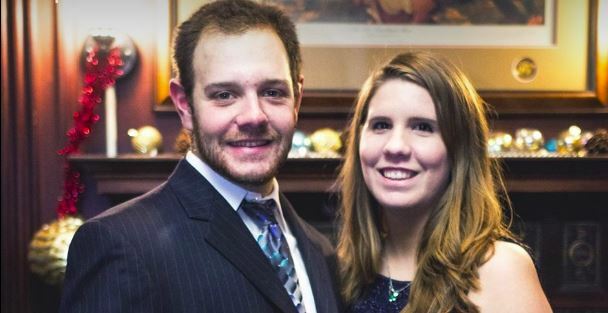 Because of the rarity of this cancer – angiosarcomas occur in less than one percent of one percent of diagnoses — it was hard to find someone with the experience. Through a friend of a friend, we were able to get an appointment with Dr. Sant Chawla, who has committed his life to studying sarcomas. You started the GoFundMe campaign last Saturday. What has the response meant for you personally? When we set the original $100,000 goal, we were thinking to ourselves, “Let’s reach for the stars,” knowing there’s no way we’ll get that close. Honestly we have no idea what this treatment will end up costing. It depends on what procedures I’ll need, what kind of clinical trials I’ll need, and how long I’ll need the treatments for. I remember a situation where a lady who was auditing my linguistics class said she had met me the first time in the elevator, as she had hurt her ankle too. She remembered me being smiley and having a positive impact on her day. She made a contribution and wished me well. I guess I knew this before, but I really didn’t realize the spread and breadth of friendships I’ve acquired and contacts I’ve made across the years. 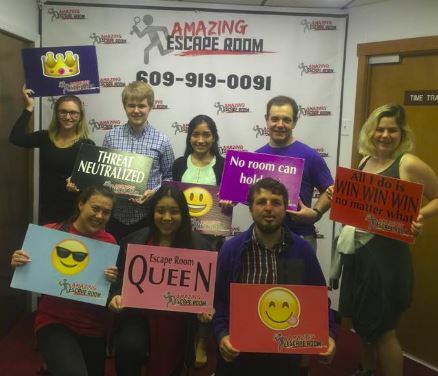 I would’ve rather found other occasions to reconnect, obviously, but it has been amazing to feel the support and love pour from family, friends, and strangers who’ve banded together to help me get treatment. There were several postings about the fundraiser on alumni pages. How were alumni involved? The experience definitely made the alumni network feel more real. There are alumni I’ve never met in my entire life who have been reaching out, giving emotional and financial support, researching about angiosarcomas, and offering advice like, “I work along such and such fields, if you need help.” Everything support means so much to me and my family. In your story on GoFundMe, you also mentioned that you are in an eating club. I hear that this club has also been organizing an event for you. Yes. Quad actually has an event called Quad Auction. This is where Quad members can either offer items or actions ranging from belly dancing to other quirky things like picking someone’s outfit or an “anonymous insult” delivery service for a week to auction off on Thursday night. Usually we donate the money to a charitable foundation. But this time Quad decided to split the proceeds between a charitable foundation and my family. They also spread the word to their alumni network. I am the co-captain of club baseball. Since hurting my leg I wasn’t able to play, but I’ve been helping out behind the scenes. I’ve been playing since four so I continued that in Princeton. I also got some support there from the alumni involved with club baseball. In what other ways can we help you? Even if financial donation doesn’t make sense for someone, just posting on Facebook will help spread the word a little more means the world honestly. One share can potentially mean more than any donation. Essentially everything helps at this point. Jacob’s Gofundme campaign is currently accepting donations. As it is hard to predict the full cost of his treatment, all contributions are welcome.